 Learning Management Systems / SaaS Learning Management System: Is your LMS Truly SaaS? 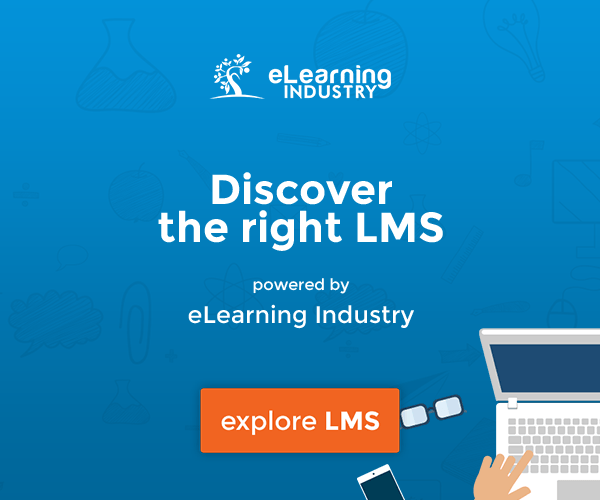 SaaS Learning Management System: Is your LMS Truly SaaS? If you’ve selected a Learning Management System (LMS) recently, you’ll know that SaaS is a fast-growing force in enterprise software. But all SaaS is not created equal. Read on to discover the differences between single-tenant and multi-tenant applications, and what to really ask about when selecting a SaaS Learning Management System. SaaS is indeed a fast-growing force in enterprise software: The IDC forecasts SaaS revenue growth rates at 18% annually, Vs 3% for installed (on-premise) software. Yet, we’ve found that many vendors in the Learning Management System industry offer a SaaS product without being able to provide the accompanying benefits. Read on to discover what to really look for in a SaaS Learning Management System. 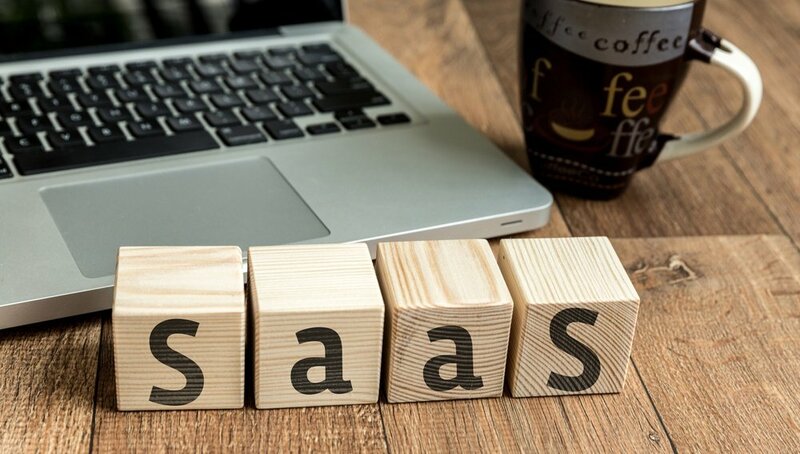 SaaS stands for Software-as-a-Service. It is sometimes called web-based software. Instead of having to install and maintain software on servers that your company maintains, SaaS applications are hosted on the internet, so you don’t have to worry about setting up special hardware or software. Since the vendor is taking care of the hosting infrastructure, it saves time for you and your IT department in deploying a new solution. A “multi-tenant” architecture means there is a single code base across all clients. This means that all product upgrades, bug fixes, and new features are easily and automatically available to all eligible customers. Multi-tenant SaaS solutions are generally built on scalable and redundant cloud services, e.g. Amazon Web Services. When properly architected, SaaS applications are much easier to automatically scale up and down based on total network demand. Alarming and monitoring is also possible across the entire customer base. So concepts like downtime, maximum concurrent users, and off-site backups are things of the past. What Is A SaaS Learning Management System? Learning Management System buyers have been slower to adopt SaaS than in other areas of the enterprise. This is due to several factors, including the popularity of open source and home-grown solutions for learning (e.g. Moodle), the long replacement cycle for Learning Management Systems, and concerns about security for HR-related data. Nevertheless, there is now an “intense push toward cloud-based deployments”, according to the Brandon Hall Group, particularly for small and medium sized businesses. Almost all LMS vendors now offer a SaaS product. However, is your Learning Management System truly SaaS? We’ve found that the vast majority of SaaS Learning Management System solutions are hosted in the cloud, but not multi-tenant. In other words, the vendor is taking care of the application hosting, but the code base is still unique for each client (“single-tenant”). The benefits of a single-tenant hosted implementation are far more limited than what is expected from a true multi-tenant SaaS solution. A hosted Learning Management System still saves you the work from setting up your own IT infrastructure, as needed for an installed solution. However, since the application still needs to be custom-deployed, a single-tenant implementation takes much longer to set up than a multi-tenant solution, which can be deployed essentially instantaneously. Since single-tenant applications still have a separate code base, fixes have to be patched onto customer accounts separately, which is time-consuming and costly. That’s why Learning Management Systems often have version numbers in the footer and customers can’t take advantage of a vendor’s new features. Not surprisingly, this also helps vendors upsell at a premium when it comes time for renewals. Again, since every customer has a separate code base, it’s very difficult to address technical performance issues or to leverage modern technologies. As a result, many Learning Management Systems charge based on concurrent users, total users, and storage since these models align with a single-tenant cost structure. All SaaS is not created equal. While hosted, single-tenant solutions do offload the hassle of maintaining your own infrastructure; they don’t provide the full advantages of what SaaS buyers typically expect. If you’re looking to select a SaaS Learning Management System, be sure to ask about multi-tenant architecture in order to reap the SaaS benefits of fast deployment, easy maintenance, and technical scalability.